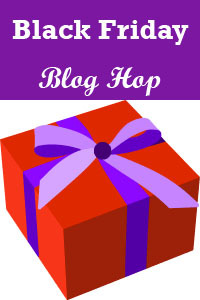 Cari Quinn, Girl Writer: Black Friday blog hop winner! ...who won through commenting at THIS blog! More contests coming soon! Thanks again to all...and hope you enjoyed the blog hop!